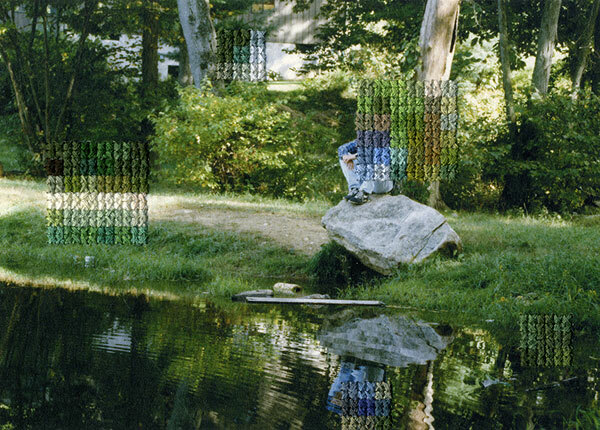 This series is based on photographs taken at various points in my life and arranged by location. 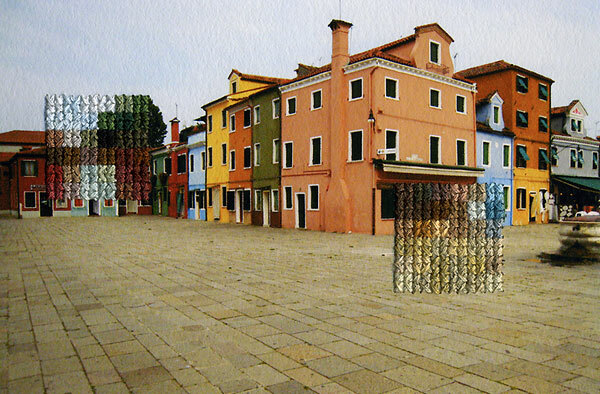 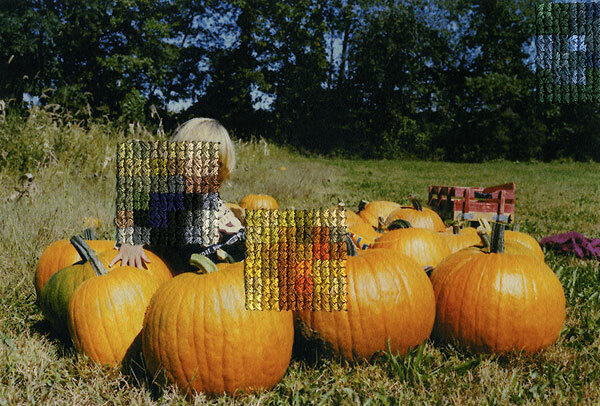 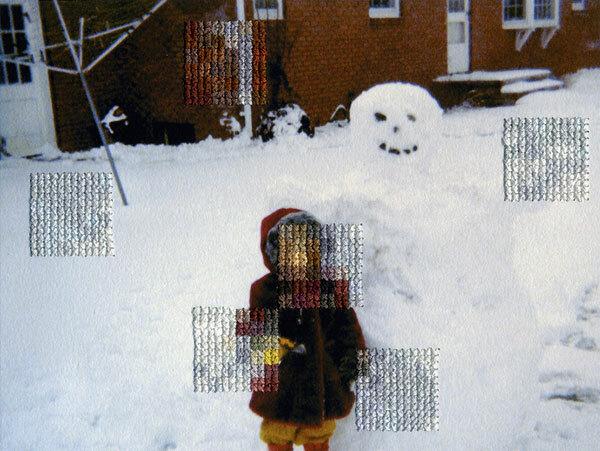 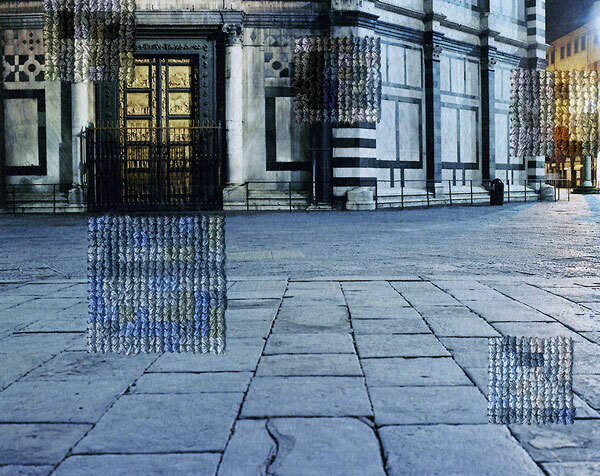 Sections of the images have been obscured through a layer of embroidered pixels sewn directly into the photograph. 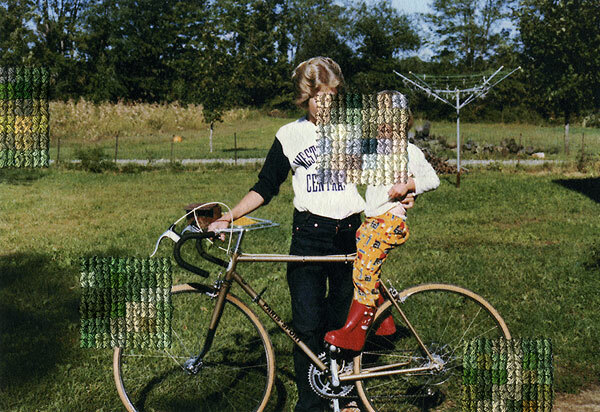 The embroidery deteriorates sections of the original photograph forming a new pixelated layer of the original scene. 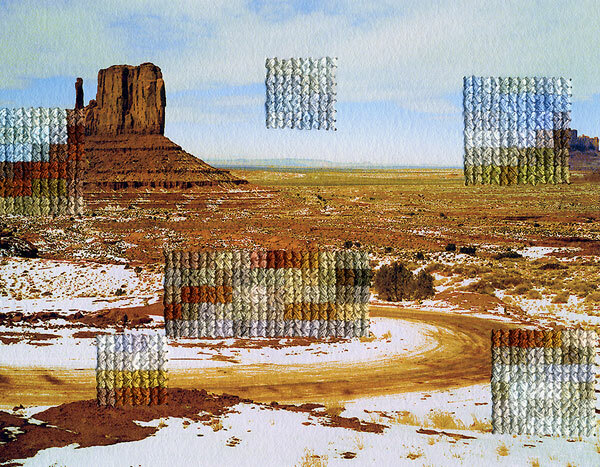 The project refers to the failures of photography in preserving experience and personal history as well as the means by which photographs become nostalgic objects that obscure objective understandings of the past.